Heating accounts for about 60 per cent of what you spend in a year on energy bills. Having an efficient boiler makes a big difference. If your current gas boiler is non condensing then, depending on it age, it may be between 60% and 78% efficient. Currently the Home Energy Loan Scotland scheme offers a 0% Loan and 25% cashback. 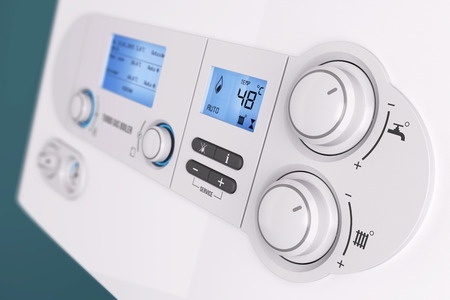 If you have been thinking about replacing your boiler then now may the ideal time to do it. If you have mains gas, a gas boiler is likely to be the cheapest heating option. If you don’t have a gas supply to your home, it might be worth considering a form of low carbon heating such as a heat pump or biomass. With the renewable heat incentive these may be a cheaper overall solution. Alternatively you may want to get a gas connection to your home. The company that owns and operates the gas network in your area may be able to help with the cost of getting a new connection, and it may even be fully funded. Contact Energy Networks Association for further information. You can find registered installers on the gas safe register and OFTEC register for oil installers. We can also assist with finding local installers so please contact us for any recommendations/contact details. We would always recommend obtaining 2-3 quotations.